LifeTrak, the popular name in the health and fitness wearable, announced a crowdfunding on Kickstarter for a new fitness wristband tracker on October 1st 2015. The new launch device, named Zoom HRV, is the world’s first fitness tracker that will be able to meet the multiple requirements of the users. ZoomHRV is the first fitness tracker that offers a new flex wear technology that will work both on land and in water. This fitness wearable tracker monitors your heart rate and all day activities all the time. 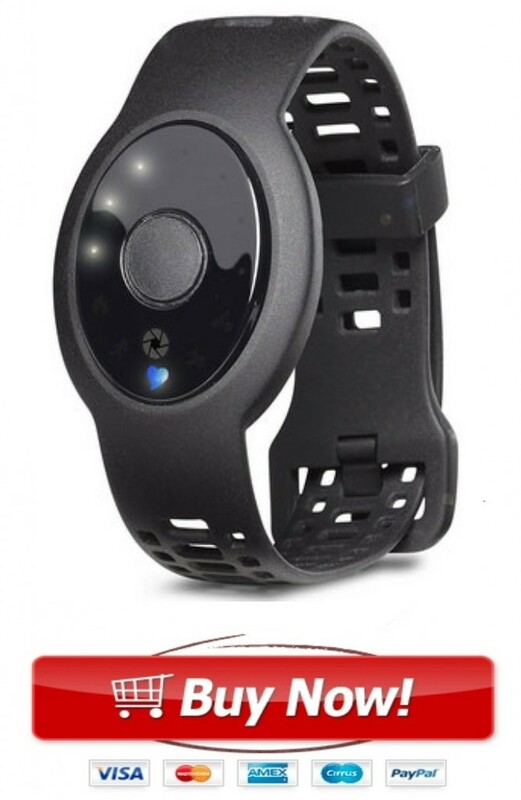 The plus point of this continuous heart rate band is that it constantly monitors the heart rate throughout the day and night; you can also use it while workouts and it works both on land and in water. It is capable of obtaining the accurate 24- hour’s calorie burns numbers. 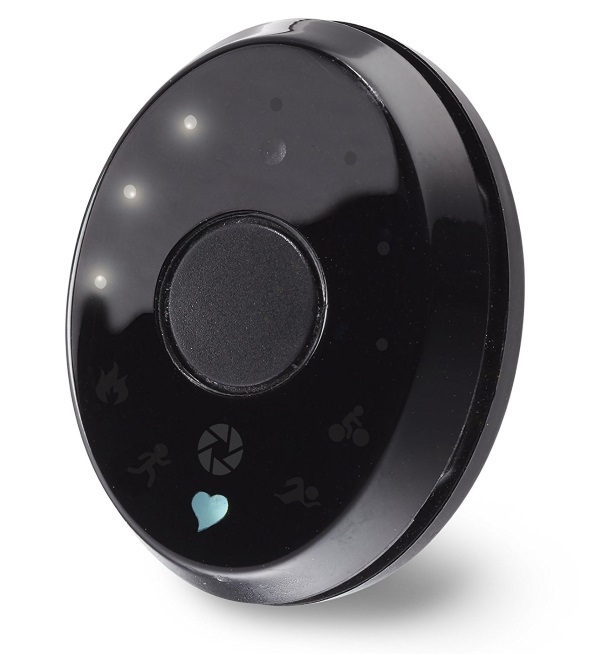 Moreover, it monitors distance, steps, and sleeping quality. And the battery life of ZoomHRV is also very high, you can use it for five days without charging that you cannot expect from any other product of this industry. If you want to lead a healthy and a long life you should keep track of your accurate heart rate. You need a heart rate tracker that can give you an accurate result, can be used for all the time and should be workable under any weather condition even when you are in the water. This heart rate and fitness wearable tracker meets all the requirements and anyone can trust the accuracy. Moreover, it has flexible wearable options; you can wear it at different comfortable places while performing different activities. Lifetrak made the ZoomHRV tracker with some developed features to offer more facilities to the customers and to make it more usable. Some of the features of the ZoomHRV are given below. It gives the accurate continuous heart rate tracking all the time. It works throughout the day and night and both in water and on land. In addition to your heart rate, it also tracks the calorie burn numbers. It offers flexible wearing options. You can wear it on the forearm, upper arm, head, and wrist. Choose any place according to your requirements. It monitors your heart rate 24/7 while workouts and even when you are in sleep. The first track offers all the developed features with the Zoom tracker. It is easy to use, comfortable to wear, gives accurate heart rate both in water and land and convenient to use. It is made with a silk design, a simple interface and with some developed and advanced technology. The other good thing of this product is that it offers a long battery life and you do not need to charge it every day for regular use. Here are the reasons why should you prefer the zoom over others. You do not need to charge it every day like any other tracker device. You can charge it once in five days. Zoom not only track your heart rate, it also tracks the calories that you burn while doing workouts. You can use it comfortably while doing workouts. Moreover, it will help you to monitor your calories and you can plan your diet accordingly. It offers you all the accurate information about the heart rate, calories, distances, steps, and your sleeping quality. You can use it for multiple purposes. ZoomHRV accompanies you wherever you go and monitors your heart 24/7. It does not matter you are sleeping, walking, swimming, resting, or biking, ZoomHRV will be monitoring your heart rates. Your heart will be displayed on the Bluetooth enabled smartphone during the workouts. It is also able to store your data. LifeTrak has used proprietary algorithms and optical hardware to get PPG measurement to precisely determine the heart rate. If you want accurate heart rate all the time then ZoomHRV can be a good choice for you.